The Vice President, Dr Mahamudu Bawumia has said the government has saved the country $300 million by reviewing and prioritising some Power Purchase Agreements. According to him, 20 of such agreements have been cancelled, four others have been asked to continue, while the rest would be delayed by two or four years. He noted that the “bold decision” has reduced government’s liability. Speaking at a Town Hall Meeting in Accra Monday, Dr Bawumia said the government has also secured funding for two power projects. He said it has per the new power purchase policy, anyone or company that wants to undertake power production in Ghana would not charge more than 10 Cent per kilowatt/hour of power. He noted that the review was due to the fact that Ghana was paying the highest electricity tariff in the West African Sub-region. “In other countries they are charging 10 Cent but they are charging us 17 and 21 Cent as far as I know,” Dr Bawumia said. 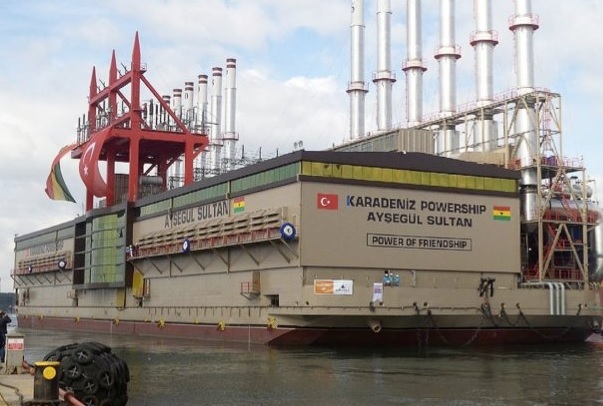 To increase the efficiency of the Volta River Authority, he said, the government has taken a decision to separate the VRA’s thermal operation from its hydro. He further said the government was in the process of ensuring that all government buildings including hospitals, schools and other public institutions use solar energy to cut cost.